Bigbig Studio Enterprise (No Reg: PG0249411-W and GST Number: 001737797632) is founded by a group of Photographers in Penang, Malaysia. 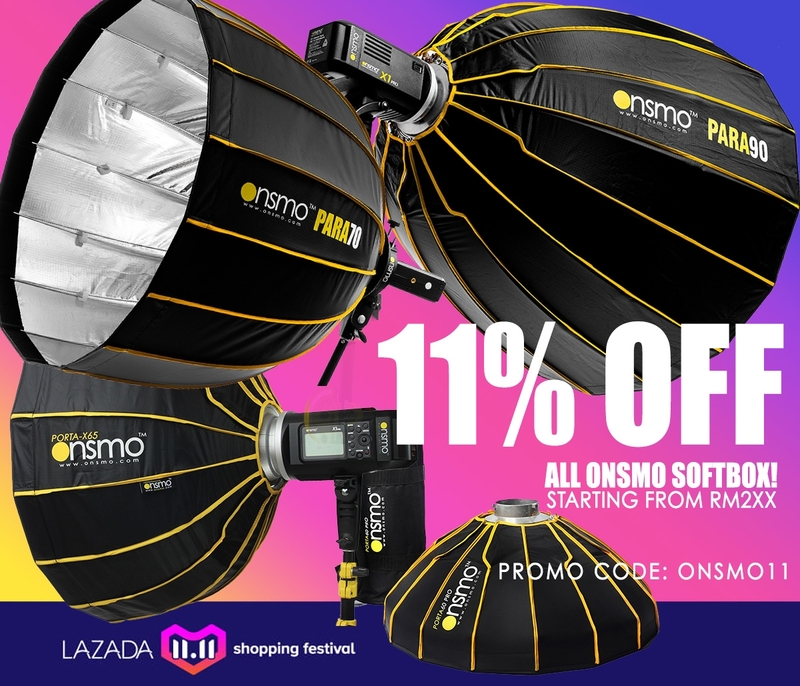 It started of as an equipment selling service at one of Malaysia's largest forum (Photomalaysia.com) under the name of Zackay. BigbigStudio major products are towards lighting systems and accessories to cater professional photography needs. These include wide variety of studio lighting system and also smaller lighting system for strobist and also videography needs. Besides professional studios, we also cater the needs of individual and photo-enthusiast to setup their home studio for leisure and small assignments. 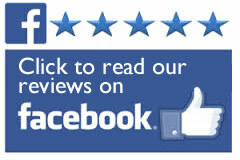 Read What Customer Says About us at Facebook! For special timing, Please call Us to Arrange. One of the biggest problems facing businesses that use the Internet is the issue of trust and security. Many people do not trust the Web and are concerned about the safety of their credit card and personal details.